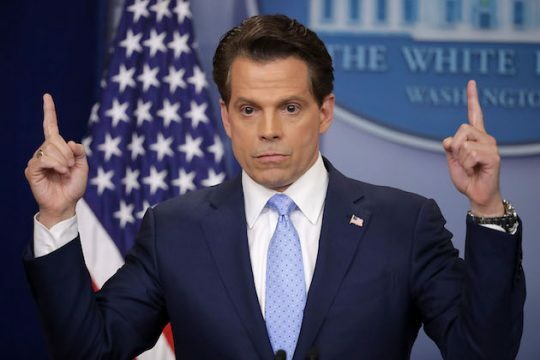 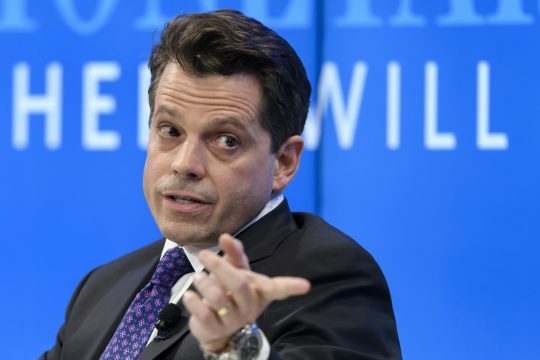 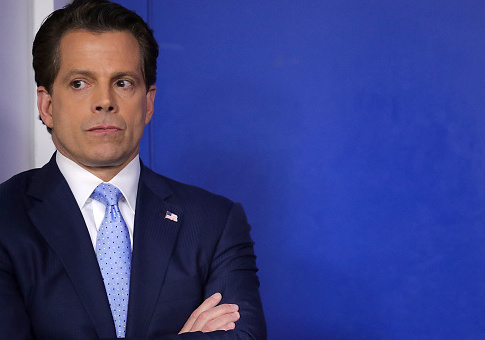 White House communications director Anthony Scaramucci’s wife has left him and filed for divorce following his ascent to a top White House post. 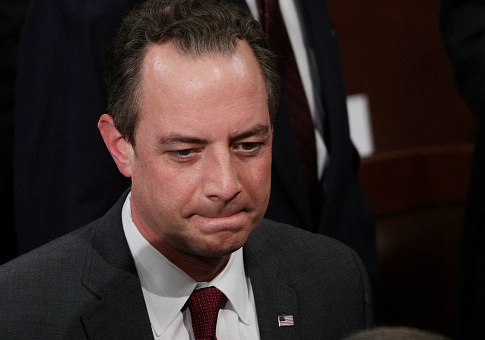 President Donald Trump changed his White House chief of staff on Friday, replacing embattled Reince Priebus with Homeland Security Secretary John Kelly. 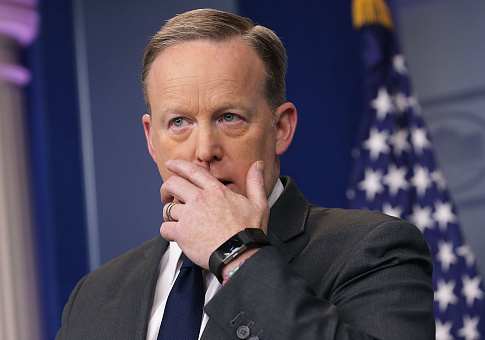 Sean Spicer resigned his position as White House press secretary on Friday due to his strong opposition to the appointment of Anthony Scaramucci as the new communications director.